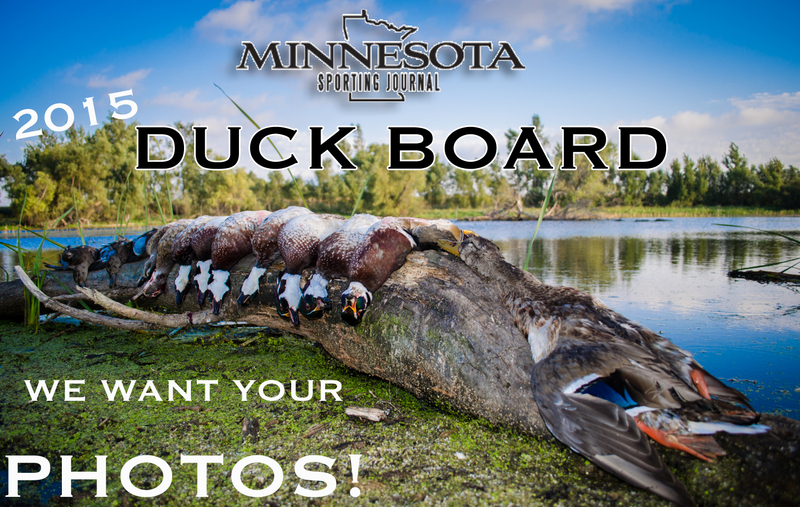 The 2015 MNSJ DUCK BOARD IS HERE! 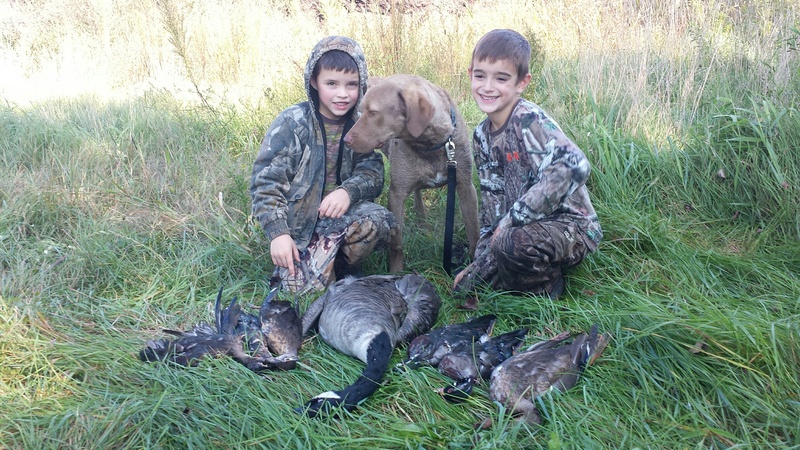 Send your waterfowl pictures into us (Email your duck picture here ) or post them on our Facebook page. Send us the name of each person in the photo (dogs too! ), what type of ducks and what day it is from. 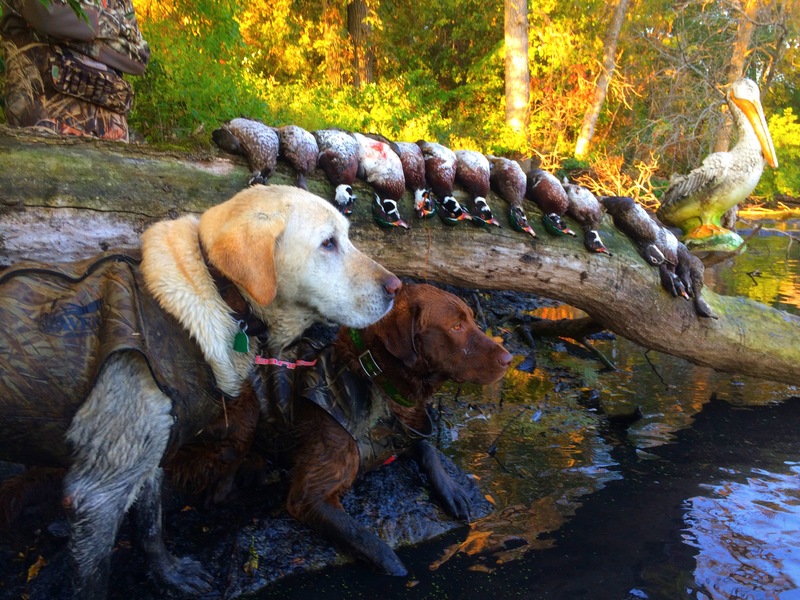 Jax and Ace with a 5 man limit of Woodies! Xander, Dominick, and Trapper. Trapper made his first retrieve here! 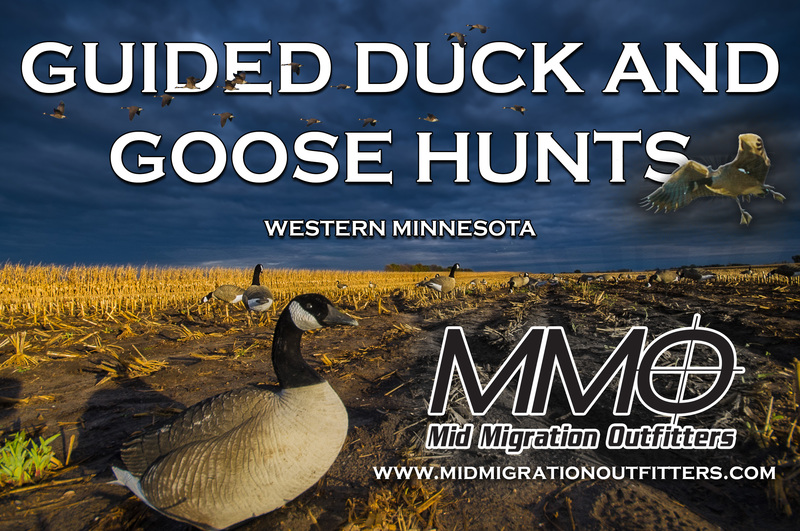 Next MNSJ “MINNESOTA MONSTER” CONTEST – CONGRATULATIONS TO OUR WINNERS!